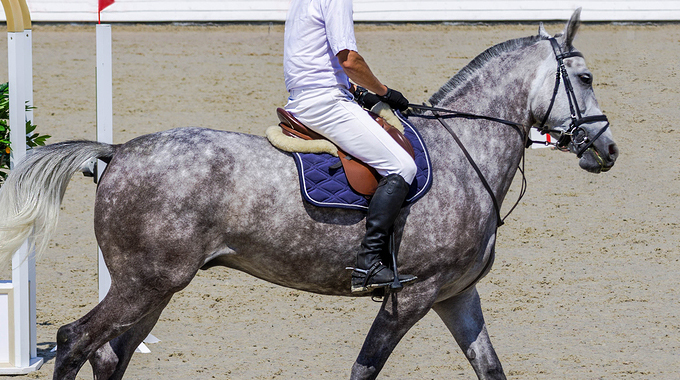 Julie Winkel shares exercises to engage a horse's hindquarters and strengthen their back. 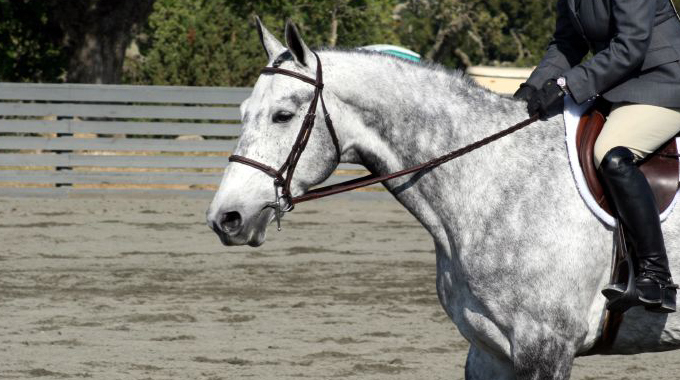 Rob Gage shares his exercise for teaching horses to do a solid one-piece flying change. 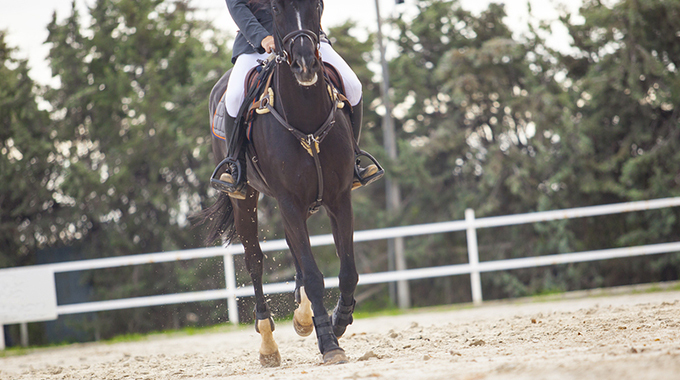 Can a Horse Who Gets Inverted in Front of a Jump End Up With Back Pain? 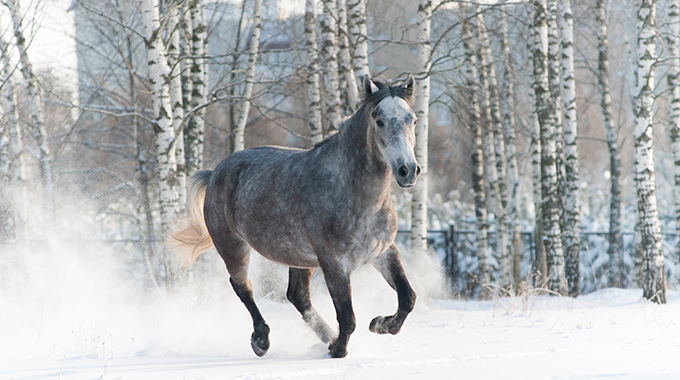 Linda Allen shares her insight on how a horse’s jumping form can cause muscle soreness. 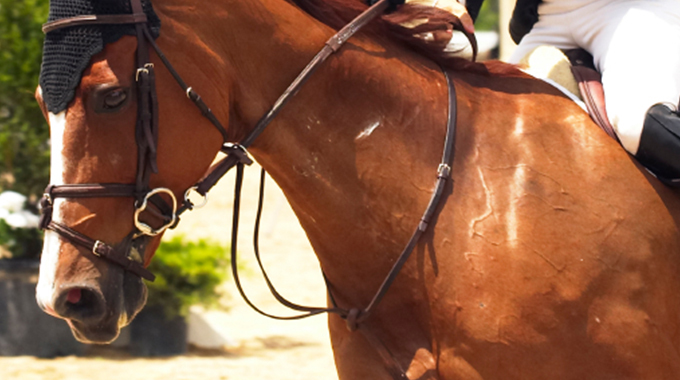 Julie Winkel explains the difference between the Maclay, USEF Medal, Talent Search, and more equitation finals. 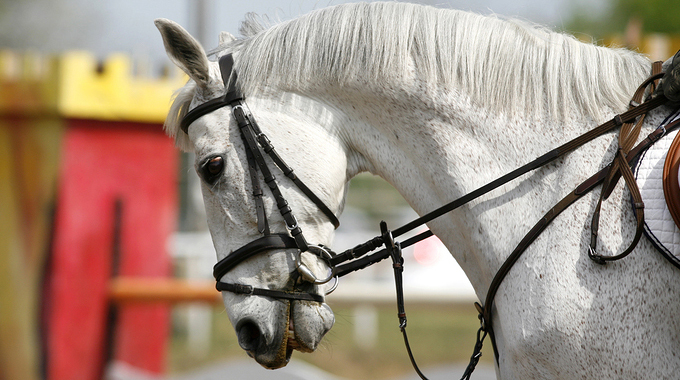 Rob Gage shares bit suggestions and exercises to encourage a horse to stretch their head down. 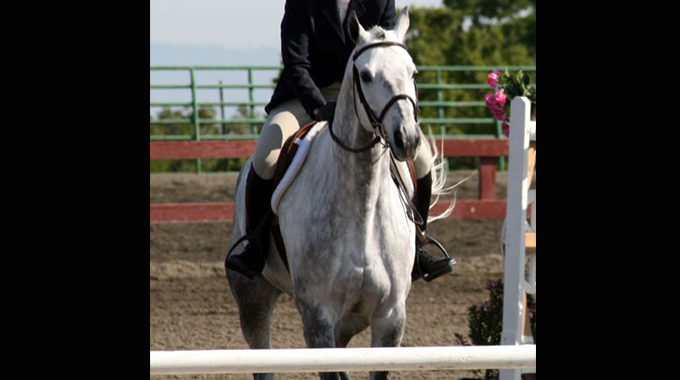 Geoff Teall gives a member exercises on the flat to help her horse, who is naturally uphill, to carry his frame lower. 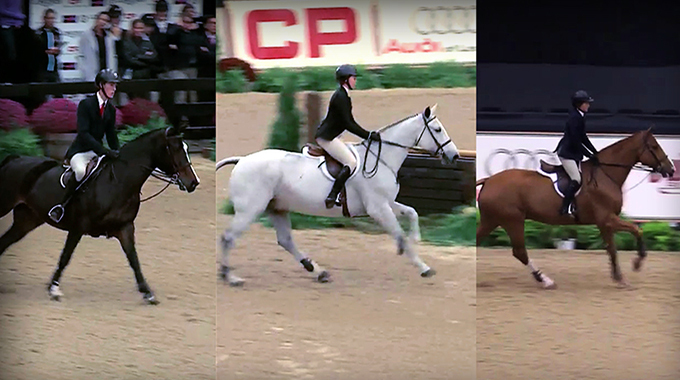 After attending the CP National Horse Show, George Morris, the master of style takes exception to how juniors change position between hunters and equitation. 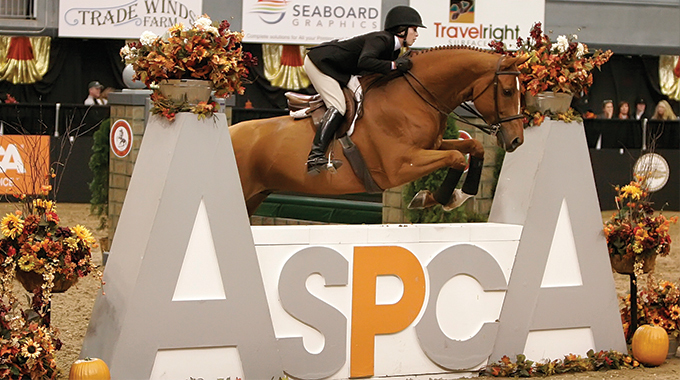 ASPCA Maclay Final judge Bernie Traurig reflects on the 2017 final and the state of equitation. 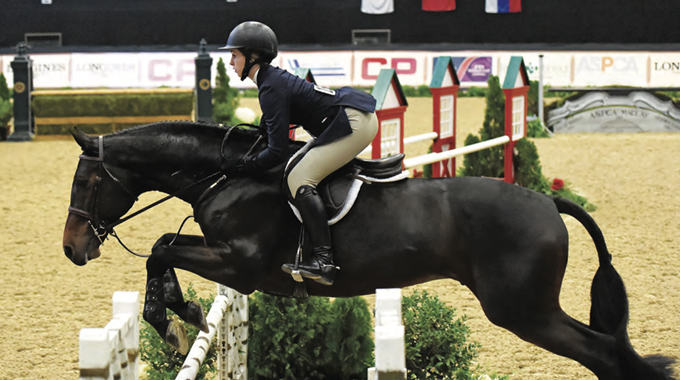 Robin Martinez shares exercise and clean eating strategies to help riders improve their fitness and reach their goals for the new year. 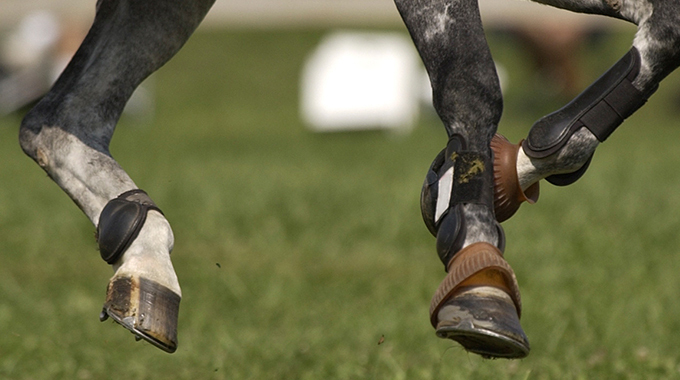 Why Do Horses Lean, Pull, and Root? 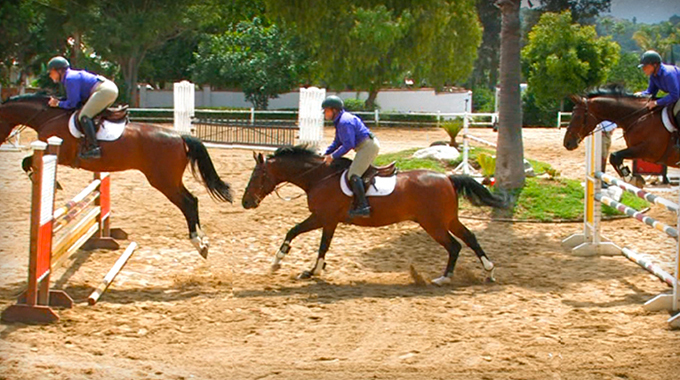 Julie Winkel discusses why a horse may lean, pull, and root on the reins. 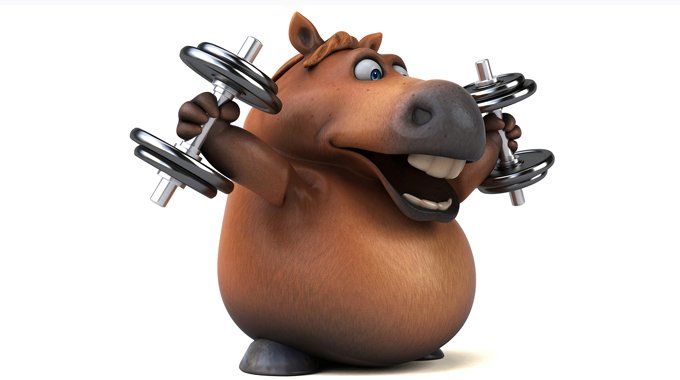 In this post, we will learn how to combat these common issues. 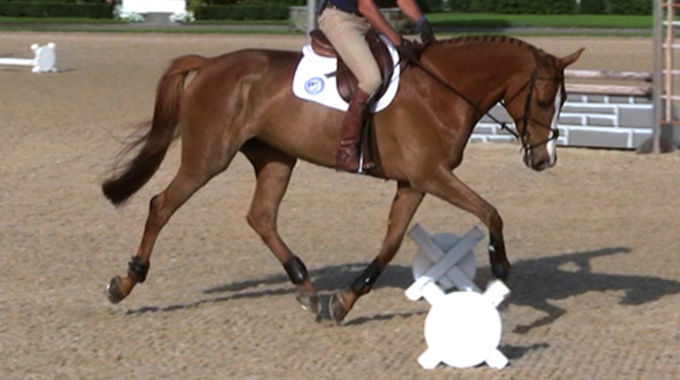 Jim Wofford gives a member exercises on the flat to get her horse to stop falling to the left with his shoulder. 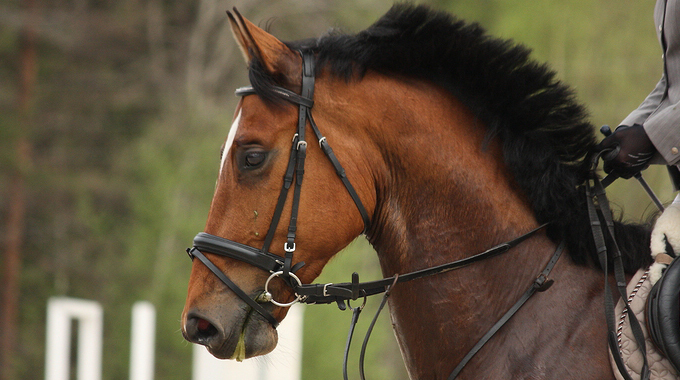 Julie Winkel gives a member tips on how to keep short reins without pulling on her horse's mouth. 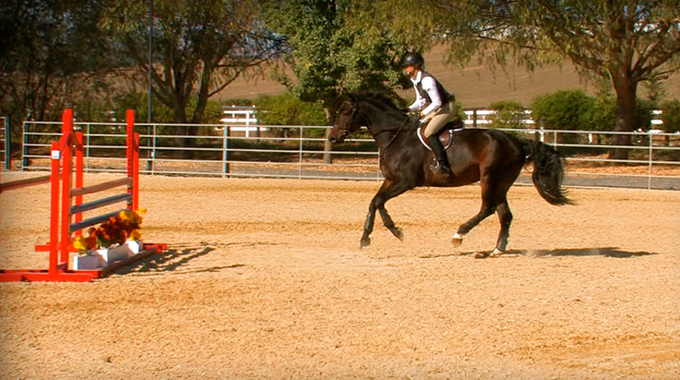 Does Your Horse Have a Long Stride and Struggle with Combinations? 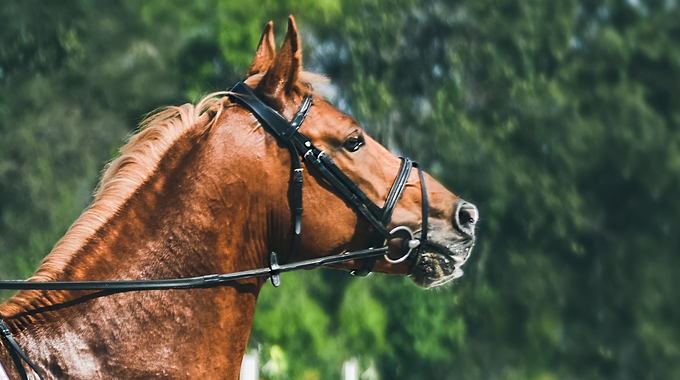 Linda Allen advises a member on how she can acquire the "tools" she needs to set her horse up to handle anything a course might ask. 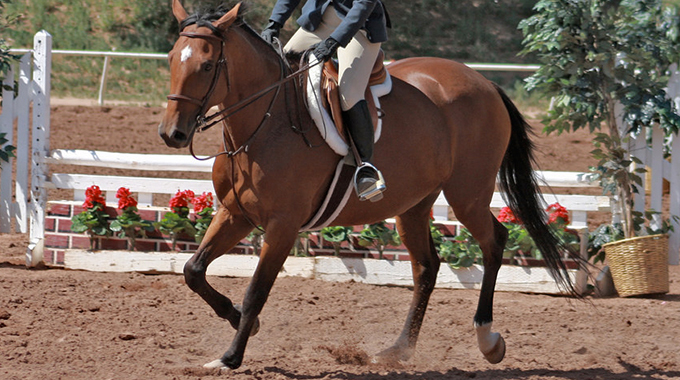 Lengthen the Canter: What Seat Does a Judge Want to See a Rider in for an Equitation Class? 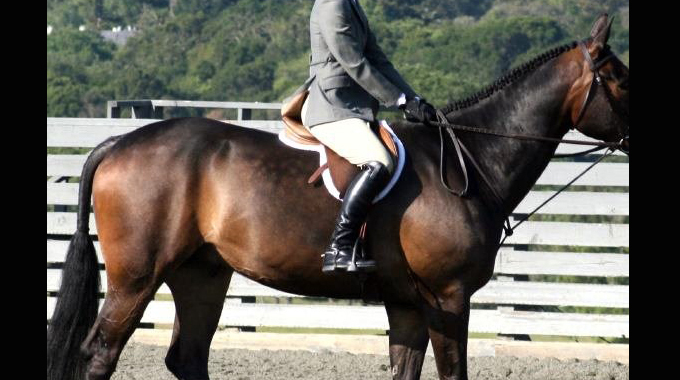 Julie Winkel puts on her judge's hat to explain what seat is best in an equitation class when asked to show a lengthened canter. 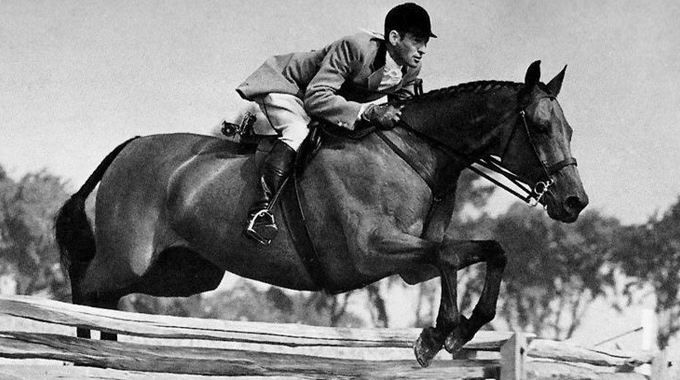 Geoff Teall gives a member tips to get her horse, who had a big spook, to jump confidently from any distance.